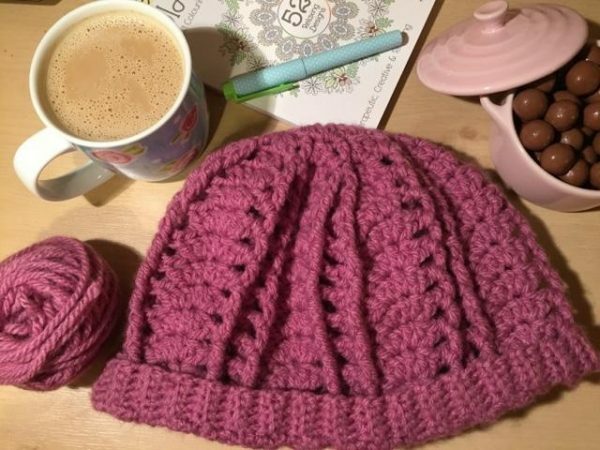 6 Signs You Think Your Tea Cosy Is Your Best Friend! 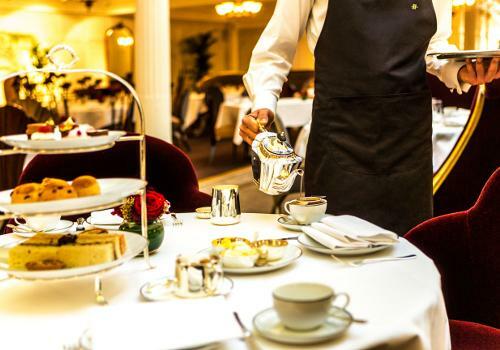 Tea is the perfect excuse for sharing a long conversation with family. 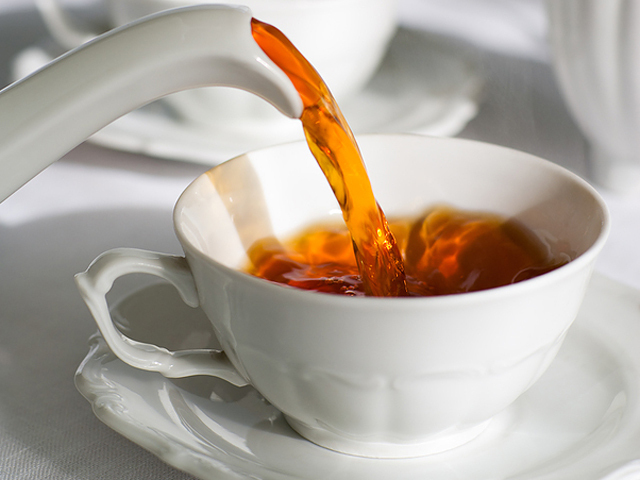 But when you suddenly discover the tea for six just got cold, it’s naturally a frustrating experience. 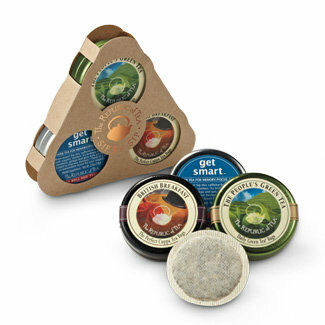 Never want to get into the trouble of brewing tea all over again? 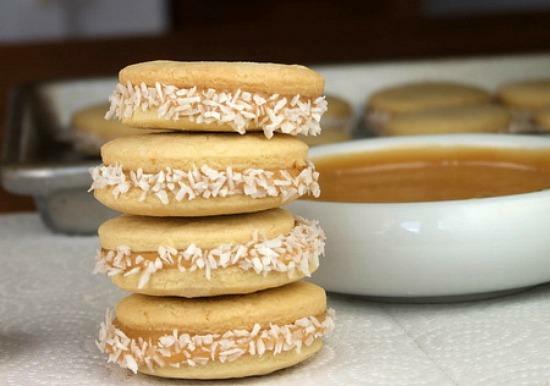 The best thing about making tea? 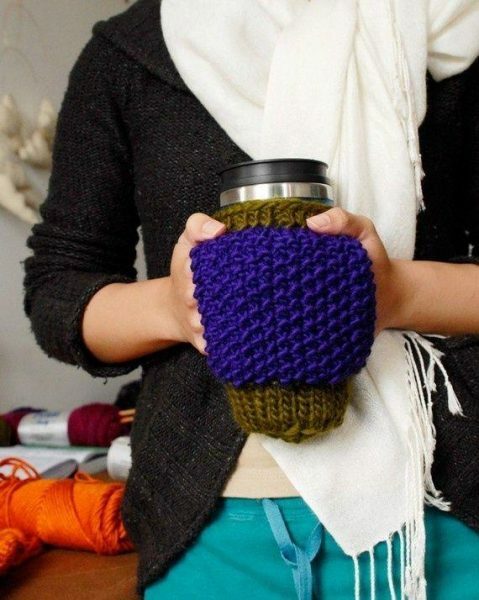 When you bring it covered with the tea cosy, you just don’t want to leave your hands off of it because it’s really a hand warmer! 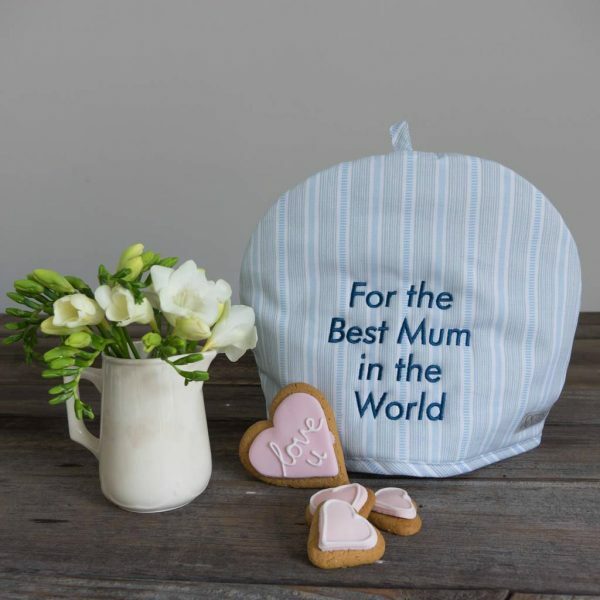 Could there be anything better for mum than a tea cosy embroidered with love? Of course, not! Who said you should fill up the drawing room with the most expensive décor items? 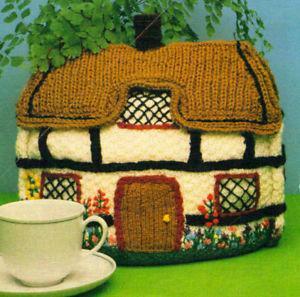 For you, it’s the tea cosy that will fulfill the purpose of a valuable artwork. 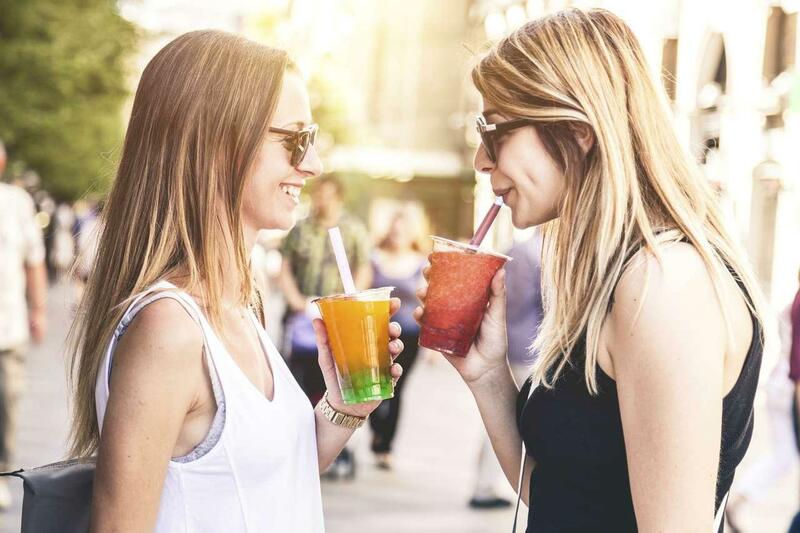 If you’re obsessed with decorative pieces and can’t even imagine seeing a bit of dust on them, you think it’s a great idea to cover those lovely items with your tea cosies. 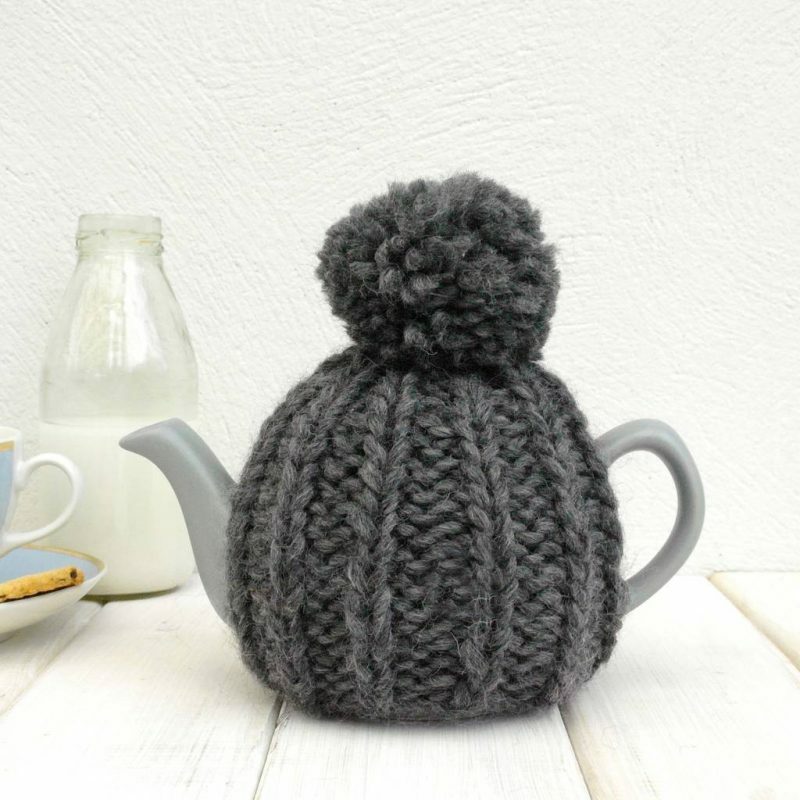 You always use your creative skills – even when it comes to your favorite tea cosy. 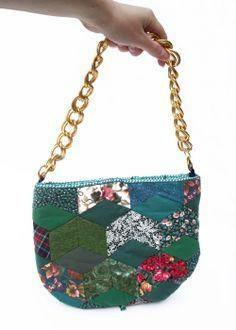 For you, the pleasure of making a handbag out of a tea cosy is worth a try! And you think there is nothing wrong in that! 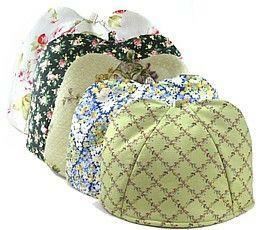 This is the reason why you choose a tea cosy that also resembles a hat! Dual purpose? Wow! 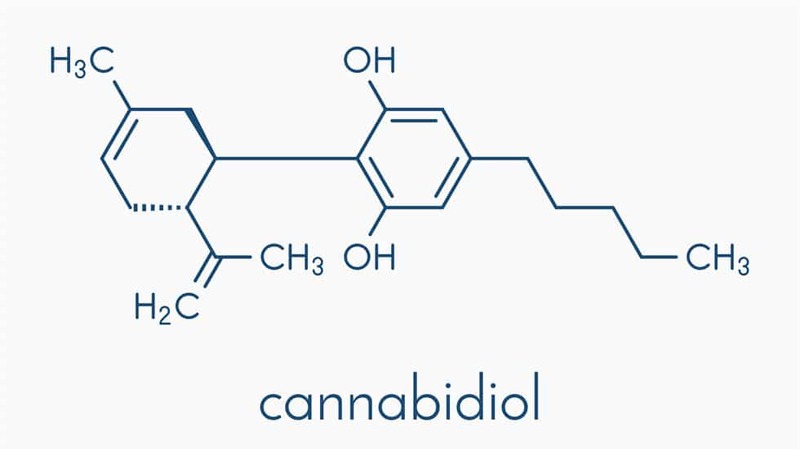 What is CBD Tea and what are the benefits of CBD Tea?